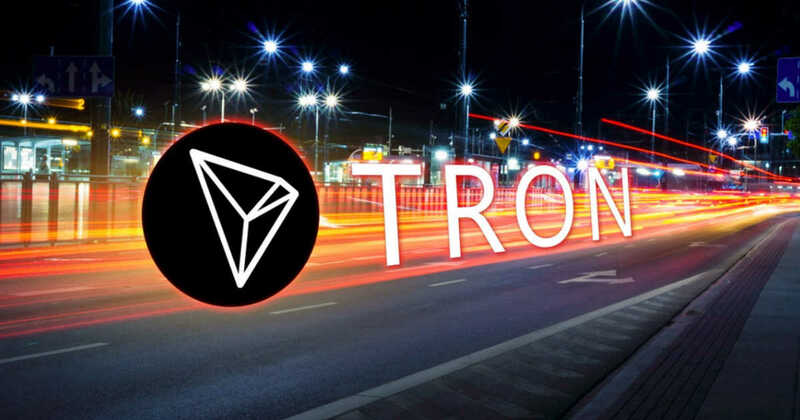 In the competition against Ethereum(ETH), TRON(TRX) seems to be taking a step closer by embracing USDT(Tether) to its network. USDT, the most used stable coin, backed 1:1 by the US dollar, have decided to “merge” with Tron. The partnership between both Cryptocurrencies has been rumored for a while now and yesterday Justin Sun confirmed the partnership. The migration will take place mainly because the transactions on Omni(BTC Layer) were expensive and limited to around 300k per day. The partnership will offer reliability, better speed and lower transaction costs to Tether. USDT has been the subject of speculation and scam accusations in the past. Some crypto enthusiasts are not believing that USDT is entirely backed 1:1 by the US dollars. This partnership shows us the contrary to these accusations. While this partnership does not mean that the Market Cap of TRX will double, it proves the legitimacy of USDT and TRX will be seen as a stronger competitor against ETH.